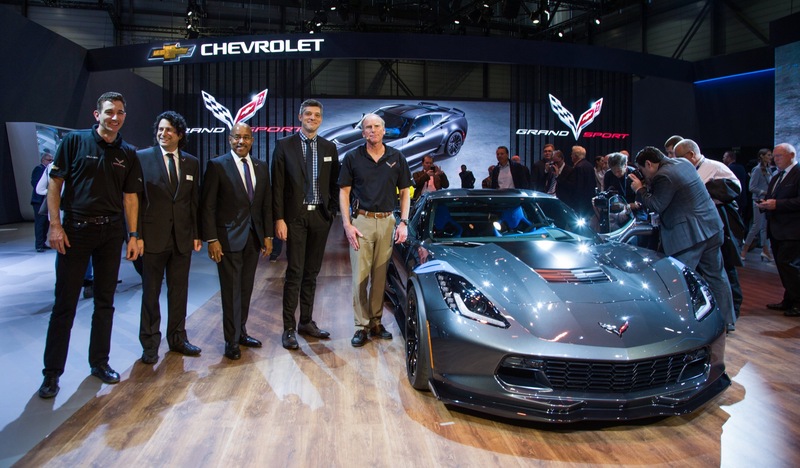 The Grand Sport joins the seventh-generation Corvette lineup for the 2017 model year. 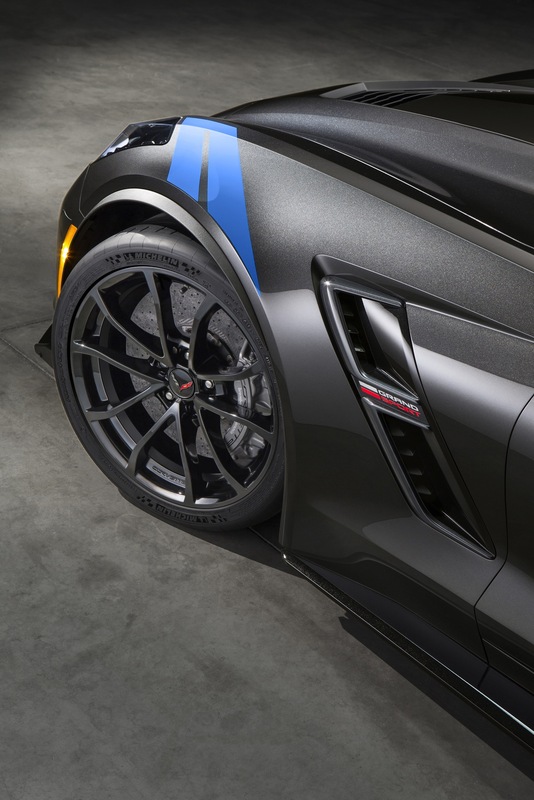 Slotting between the Corvette Stingray and Corvette Z06, the 2017 Corvette Grand Sport combines a lightweight architecture, a track-honed aerodynamics package, Michelin tires and a naturally aspirated engine to deliver exceptional performance. 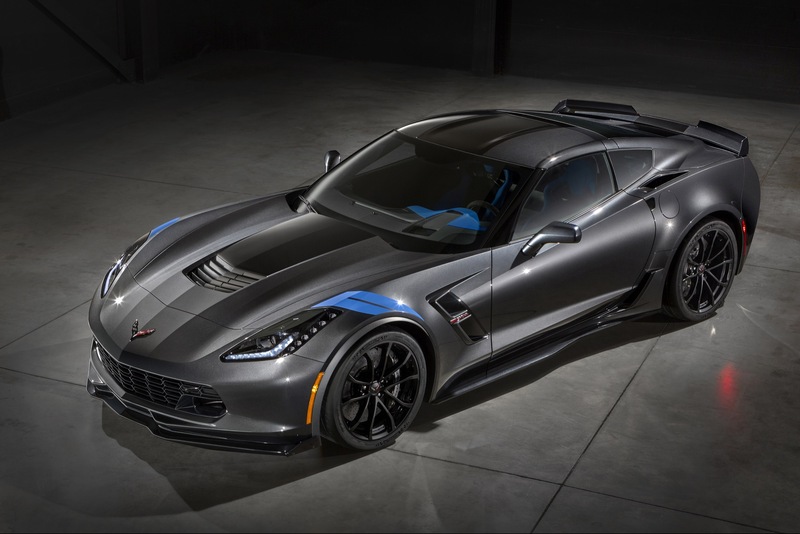 Chevrolet says that the 2017 Corvette Grand Sport is a pure expression of the car’s motorsports-bred pedigree thanks to having Corvette Racing in its DNA. Like the Corvette C7.R GTE Pro race car that won the 2015 Le Mans, the 2017 Corvette Grand Sport combines a lightweight architecture, a track-honed aerodynamics package, Michelin tires and a naturally-aspirated engine. It offers an estimated 1.05g in cornering capability. The optional Z07 package increases that to 1.2g. The Grand Sport Collector Edition features unique exterior and interior content. 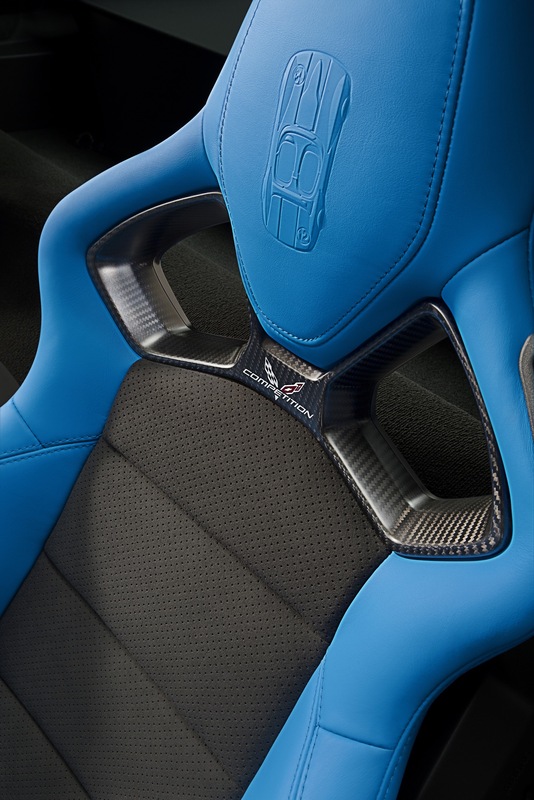 The Tension Blue color is a bold, modern take on the hue that has historically been associated with the Grand Sport. 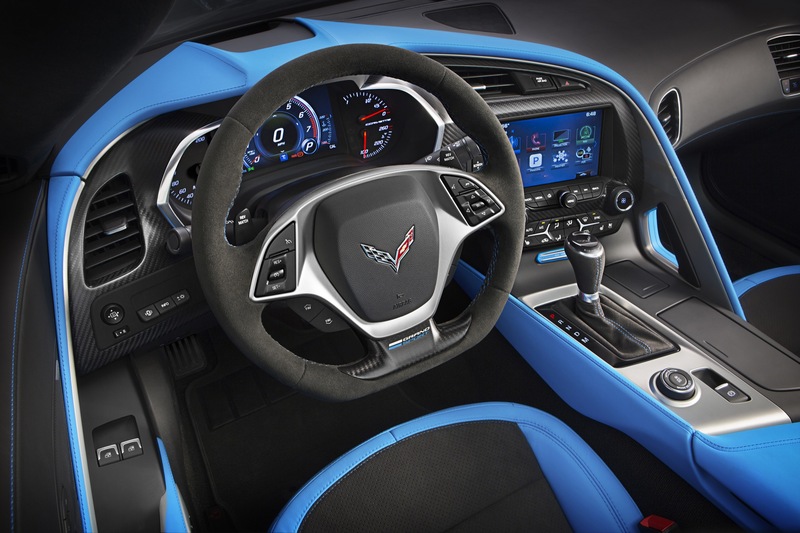 The 2017 Corvette Grand Sport is offered in the Stingray’s full exterior color palette. 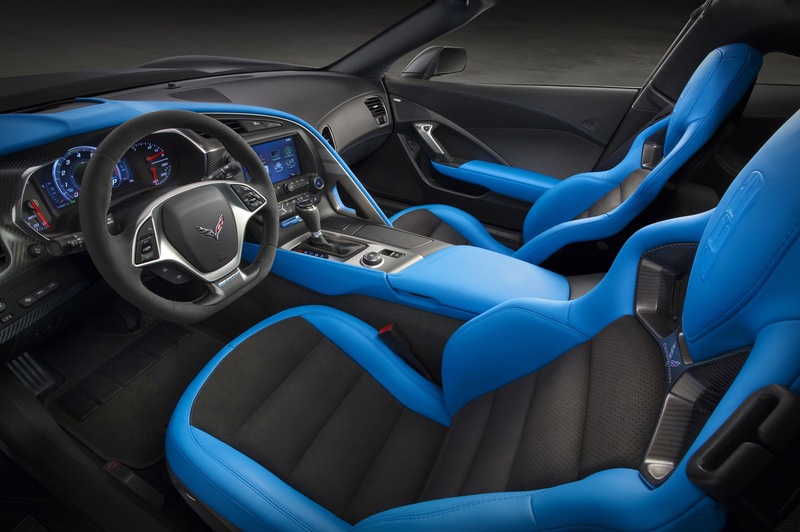 The 2017 Corvette Grand Sport is offered in the Stingray’s full interior color palette. 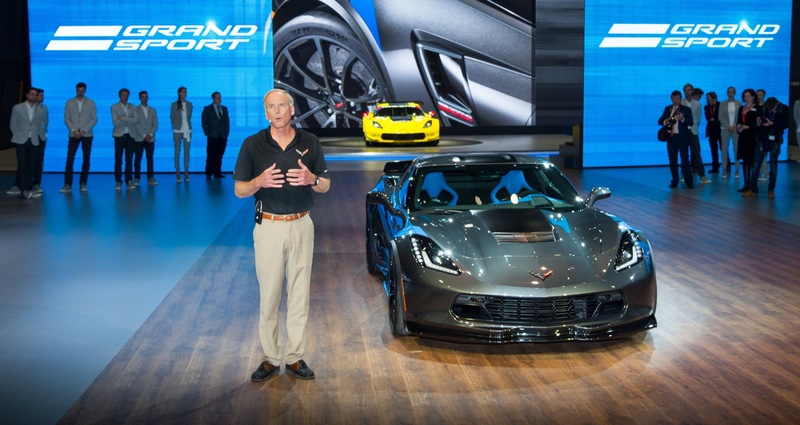 The 2017 Corvette Grand Sport will be offered in coupe and convertible body styles. 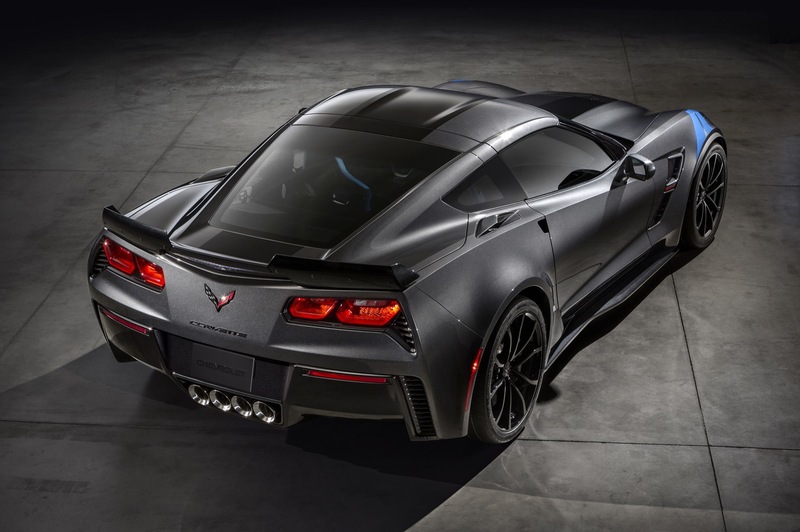 The 2017 Corvette Grand Sport was unveiled at the 2016 Geneva Auto Show on Tuesday, March 1st, 2016. The 2017 Corvette Grand Sport coupe and convertible become available in the summer of 2016 in the U.S. and in the fall of 2016 in Europe. The Corvette Grand Sport Collector Edition will be offered later in the model year. The 2017 Corvette Grand Sport and 2017 Corvette Grand Sport Collector Edition will be available in North America and in Europe in the summer of 2016. 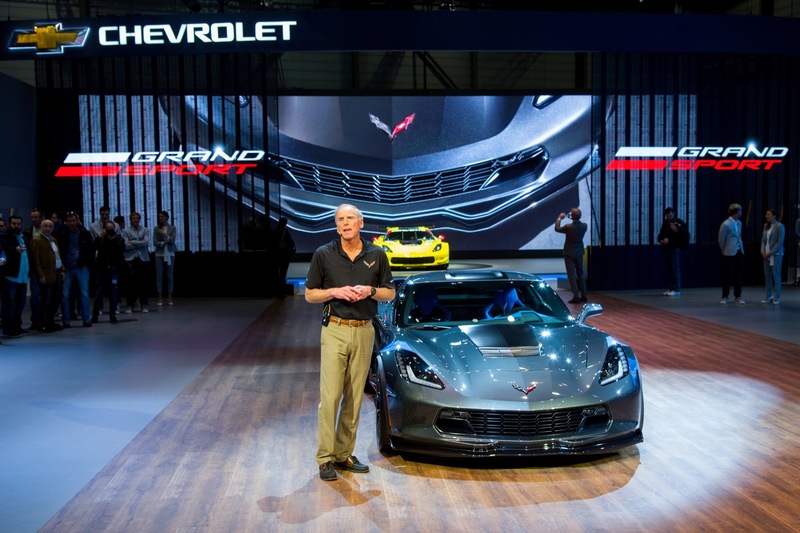 Chevrolet decided to refer to the C7 Grand Sport as the Corvette Grand Sport, officially making it the third model in the seventh-generation Corvette lineup that slots between the Stingray and Z06. 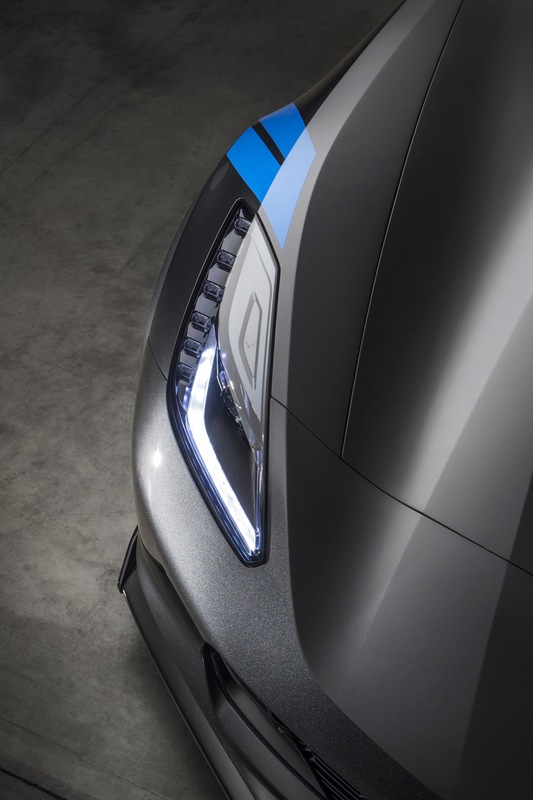 The first possibility is that the C7 Grand Sport will be a sub-model of the Corvette Stingray. In this case, the full name of the vehicle will be Corvette Stingray Grand Sport. 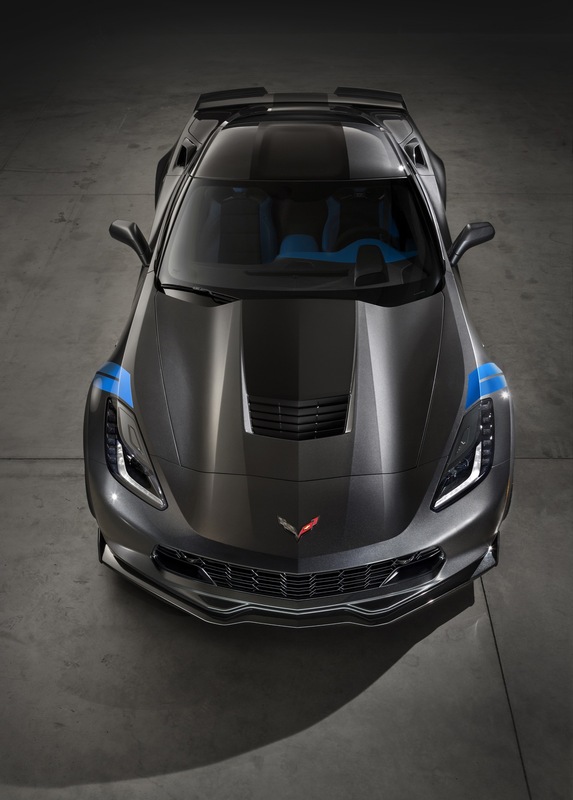 The second (and more likely) possibility is that the C7 Grand Sport will be its own model slotting between the Stingray and Z06. In this case, its full name will be Corvette Grand Sport. 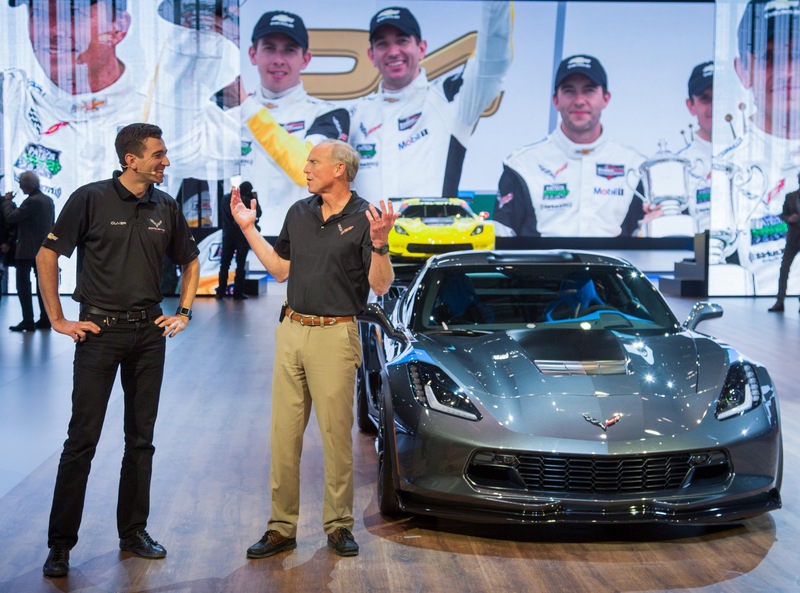 On February 29th, 2016, Corvette Racing driver and Europe’s Corvette ambassador, Oliver Gavin, tweeted that he was headed to a rehearsal for the world premiere of the Corvette Grand Sport. Photo accompanied by Oliver Gavin’s Tweet. 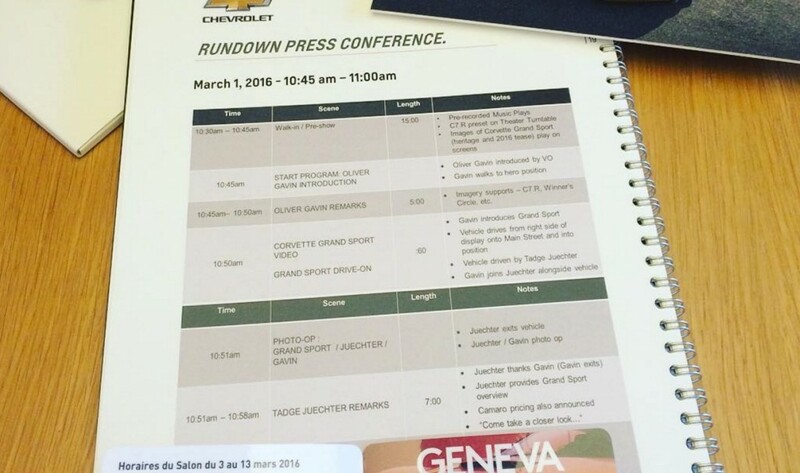 The tweet included a photo of Chevy’s schedule for the 2016 Geneva Auto Show. Notably, it listed “Corvette Grand Sport”while also stating that Gavin will be joined by lead Corvette engineer Tadge Juechter for the debut. 2017 Corvette Grand Sport specs have not yet been announced. We will update this section when Chevrolet releases the specs.